Need some practice for leadership courses? 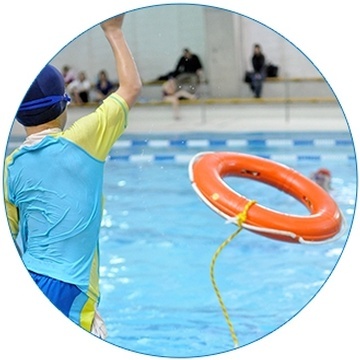 Want to keep your lifesaving skills active or learn a new technique? This course is for you! This course will provide you challenging conditioning and team building activities while working on improving your physical fitness and endurance. It is a great way to stay active and keep the skills you learned in your leadership course fresh in your mind, or as preparation for the next level.